At Belvedere, the visual performance of the street completes the gastronomic presentation of the dishes. The rich multicultural heritage of the city is concentrated into a five star fusion menu. Meridional dominant notes are combined with a contemporary twist. The concept of “urban gastronomy” is influenced by Serbian, Bulgarian, Italian and even Turkish flavours. In other words, the history of Timişoara is being served on the plate. 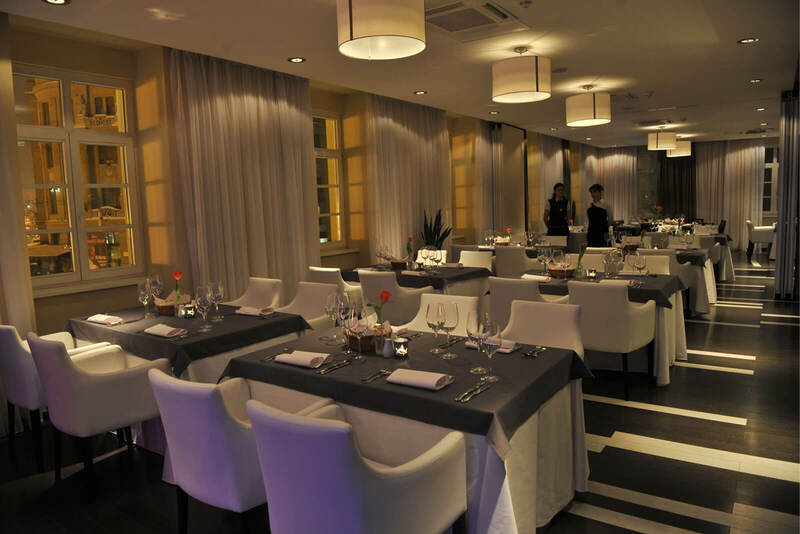 Belvedere is probably the most daring and refined restaurant in the city center. The place to be and to be seen.